The Decision Intelligence Lab is committed to the research and development of cutting-edge machine learning and optimization technologies to build smart decision-making systems, which improve the efficiency of business operations and increase business income. Through partnerships with leading institutions, the lab has built systems for computing resource optimization, new retail, smart logistics etc..
Research in this area is focused on large-scale data analysis, deep learning model construction, and large-scale model training to solve data-driven intelligence issues. The goal of research in this area is to solve real-life complex decision-making problems, such as optimization of inventory, computing resources and online traffic. The land resource monitoring system is joint developed by Decision Intelligence Lab and Alibaba Cloud, by analyzing high-definition remote-sensory images, the system can monitor river and lake pollution, illegal timber harvesting, illegal use of farmland, natural disaster, and etc.. The lab is currently collaborating with the Land and Resources Bureau of Zibo, Shandong Province, to conduct inspections of illegal buildings, reducing manpower requirements by 95% and shortening the review cycle from years to months. Together with Alibaba Cloud, the Decision Intelligence Lab developed a flood forecasting system. The system’s artificial intelligence algorithm analyzes correlations between the water levels of various rivers and reservoirs, based on the route of waterways and reservoir distribution, current water levels, history weather data, typhoon route from previous flood seasons. Meanwhile, the system also predicts the flood control requirements based on real-time water level and weather forecasting. In the future, not only the system will be able to predict water level and flood development, but also to assess the number of affected people, economic loss, and requirements for the resource, evacuation of the prevention plan. The lab is currently cooperating with the Office of Flood Control and Drought Relief Headquarters of Jinhua City, Zhejiang Province. Together with Alibaba Cloud, the Decision Intelligence Lab developed the smart agricultural systems for crop disease and pest prevention. Based on deep learning technology, the system is able to detect infected crops in the early stages of disease and pest infestation, helping farmers to set up the ‘pest shield’. The technology also serves as an “AI agricultural expert” to identify crop growth cycles, planting area, and other functions to support the management of agricultural practices and crop protection. The lab is currently cooperating with the Agriculture Committee of Chongming District, Shanghai to explore smart agriculture applications. The hospital space scheduling system was jointly developed by the Decision Intelligence Lab and Alibaba Cloud to solve bed shortages, which is the key challenge of the medical system. The platform provides optimal solutions for bed allocation by mining history data and analysis on doctors and patients data. In the future, by using data-driven intelligence to allocate resource, the platform will track the key process, including patient admission and bed allocation, preoperative physical examination, operating room scheduling, and postoperative recovery, to improve hospital management, to enhance the patients’ medical experience. The lab is currently collaborating with the Obstetrics & Gynecology Hospital of Zhejiang University School of Medicine. Focuses on decision intelligence, operations research, and optimization. Prior to joining Alibaba, he was a tenured faculty in industrial and manufacturing engineering at Pennsylvania State University. 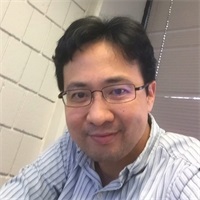 His research areas include optimization, machine learning, stochastic modeling, analytics, statistics, game theory, artificial intelligence, operations, data science, supply chain management, and transportation. He holds Ph. D. from McGill University. After a postdoc stint at, he was an assistant professor and then an associate professor (with tenure) at the National University of Singapore. 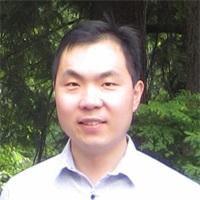 He was an assistant professor at Georgia Institute of Technology, before joining Alibaba.He is interested in machine learning and high-dimensional statistics, robust optimization, and reinforcement learning. He has published over 90 papers in premier venues in operations research and machine learning. He is currently an associate editor of Mathematics of Operations Research, IEEE PAMI, and was an area chair of NIPS. He received a Ph.D. degree from Columbia University. He was a tenure-track assistant professor at the Electrical and Computer Engineering Department of The Ohio State University. His work was supported by NSF and won a number of best paper awards. His research interests focus on stochastic modeling and statistical algorithms for distributed systems. He got PhD degree from Rensselaer Polytechnic Institute. 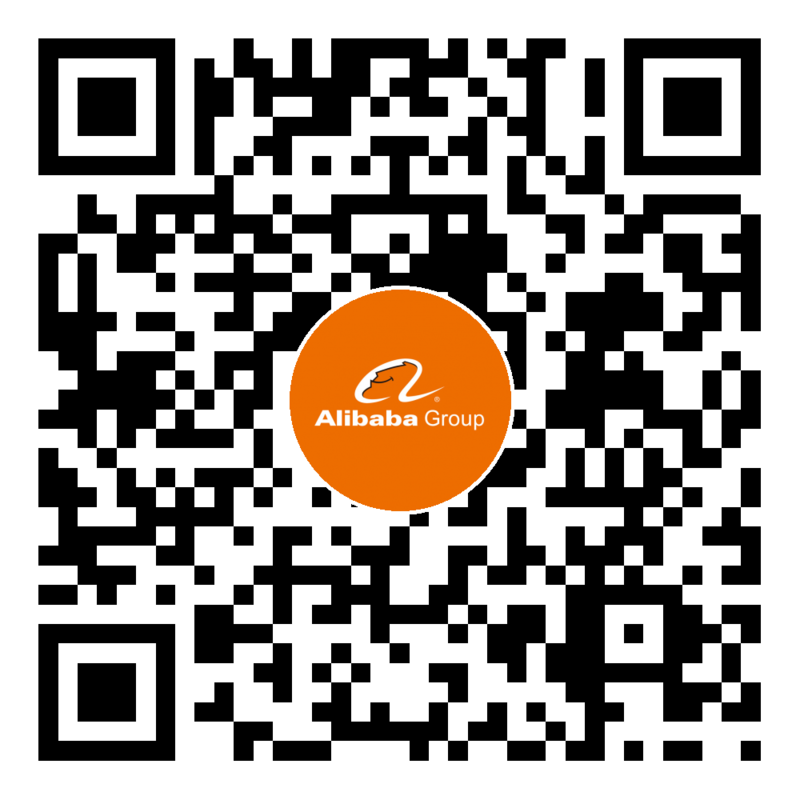 Before joining Alibaba, he was a senior manager of applied science in charge of personalized Echo product recommendation at Amazon's Device division. His past experience involved supply chain optimization, precision marketing, and product recommendations in e-commerce business. In his PhD study, he conducted research in artificial intelligence including evolutionary optimization and pattern recognition and published more than ten journal and peer-reviewed conference papers with more than one thousand citations. He has more than 10 years of experience in machine learning and data mining. 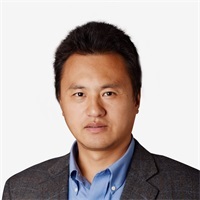 He has been responsible for commercialized algorithms such as search recommendation, intelligent marketing, and supply chain optimization. He has participated in large-scale real-time machine learning projects in extreme environment such as Double 11 and is currently focusing on intelligent decision-making research in new retail scenarios, including online learning, dynamic optimization and etc. Cong Leng, Hao Li, Shenghuo Zhu, Rong Jin. Extremely Low Bit Neural Network: Squeeze the Last Bit Out with ADMM. In: Proceedings of the 32rd AAAI Conference on Artificial Intelligence (AAAI, 18), New Orleans, LA, 2018. Ao Zhang, Nan Li, Jian Pu, Jun Wang, Junchi Yan, Hongyuan Zha. tau-FPL: Tolerance-Constrained Learning in Linear Time. In: Proceedings of the 32rd AAAI Conference on Artificial Intelligence (AAAI, 18), New Orleans, LA, 2018. Qi Qian, Jisheng Tang, Hao Li, Shenghuo Zhu and Rong Jin. Large-scale Distance Metric Learning with Uncertainty. In: Proceedings of the 31th IEEE Conference on Computer Vision and Pattern Recognition (CVPR, 18), Salt Lake City, UT, 2018. Mingdong Ou, Nan Li, Shenghuo Zhu, Rong Jin. Multinomial Logit Bandit with Linear Utility Functions. In: Proceedings of the 27th International Joint Conference on Artificial Intelligence (IJCAI, 18), 2018. Yang Yu, Wei-Yang Qu, Nan Li, and Zimin Guo. Open category classification by adversarial sample generation. In: Proceedings of the 26th International Joint Conference on Artificial Intelligence (IJCAI, 17), Melbourne, Australia, 2017. In June 2018, the Decision Intelligence Lab won first place in the PASCAL VOC Target Detection Competition, the world's leading visual algoritithm competition.